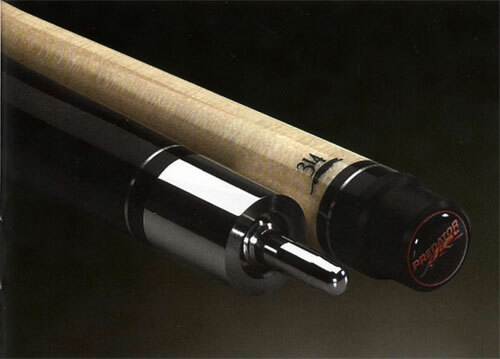 A cue is only as solid as its joint. That's why we are proud to joint with Uni-Loc to co-design new technologies that keep us at the top of our game. By partnering with Uni-Loc, we're able to offer players a system so good, you don't even know it's there. The revolutionary Uni-Loc joint provides the only one-turn quick-release on the market for the most precise alignment. It even pulls the shaft to the buttwith 360 degrees of equal pressure. With the engineering prowess of Uni-Loc behind every Predator cue, it's no wonder that we have the hottest pool joint in town.